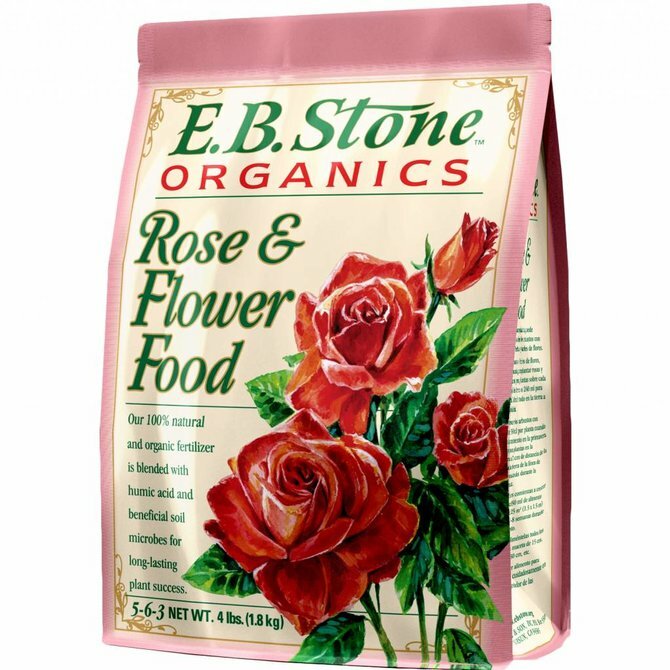 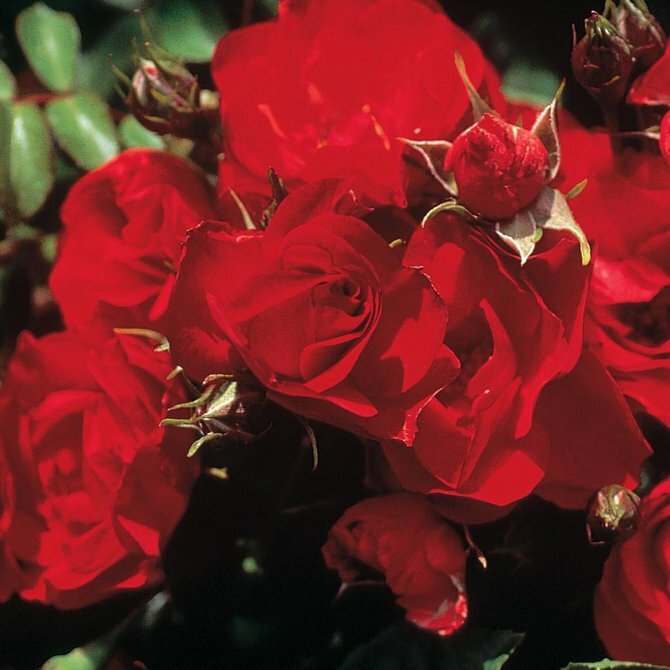 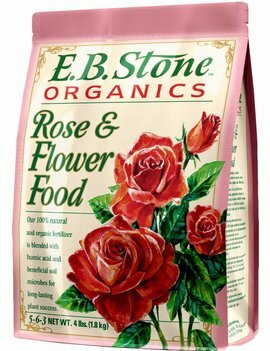 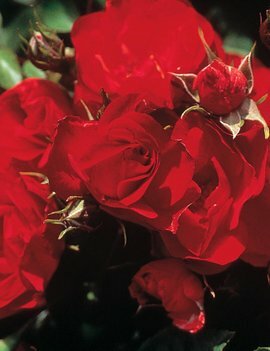 Bred by Star Roses • Contained habit and superior disease resistance with a strong color that does not fade. 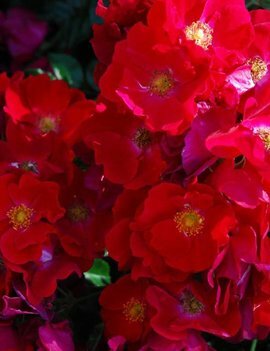 Super glossy foliage. 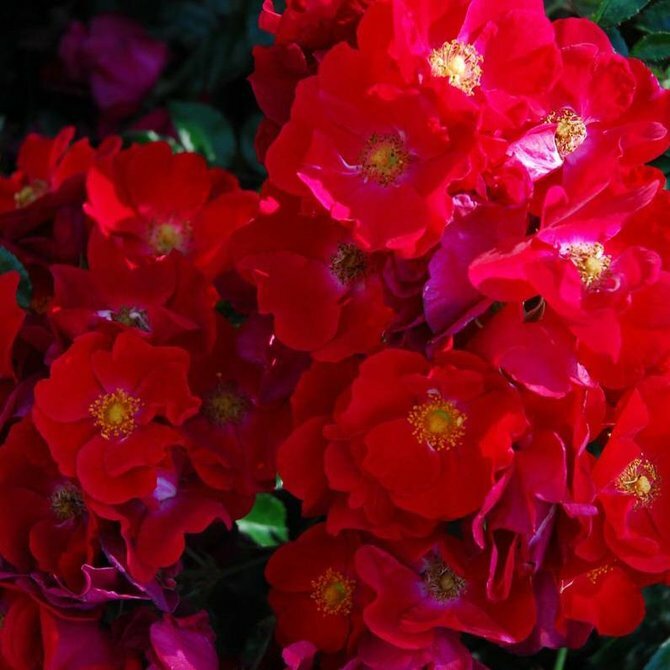 Bred by Star Roses • The abundant clusters of double ruby red blooms are well suited for the modern maintenance free garden. 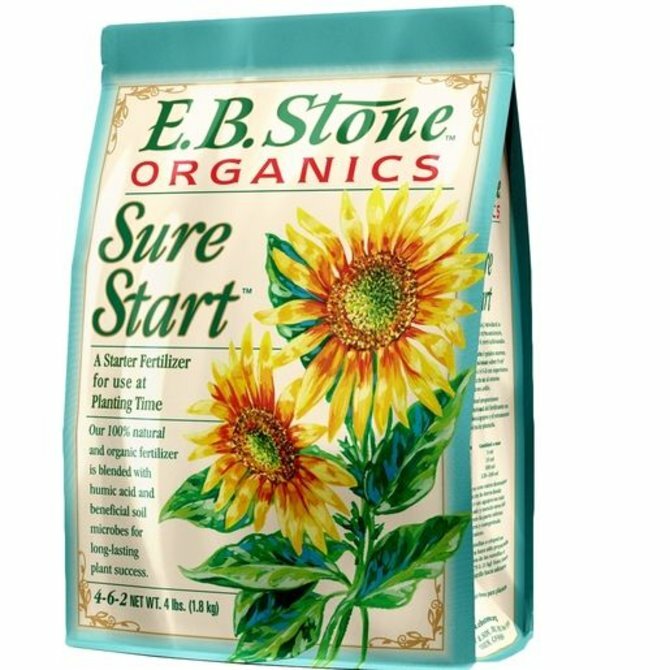 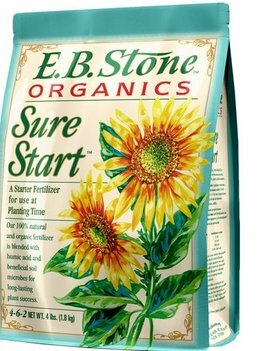 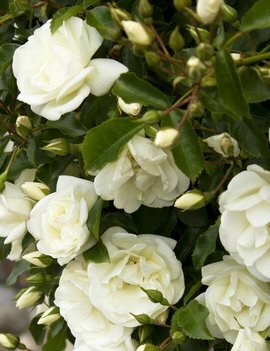 It blooms continuously from the spring well into autumn and works well as a low mounding hedge, border or foundation plant. 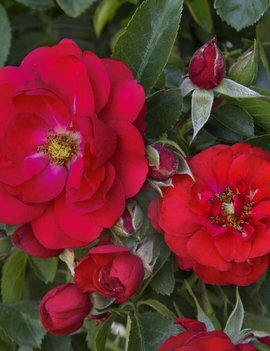 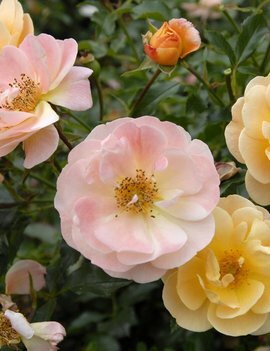 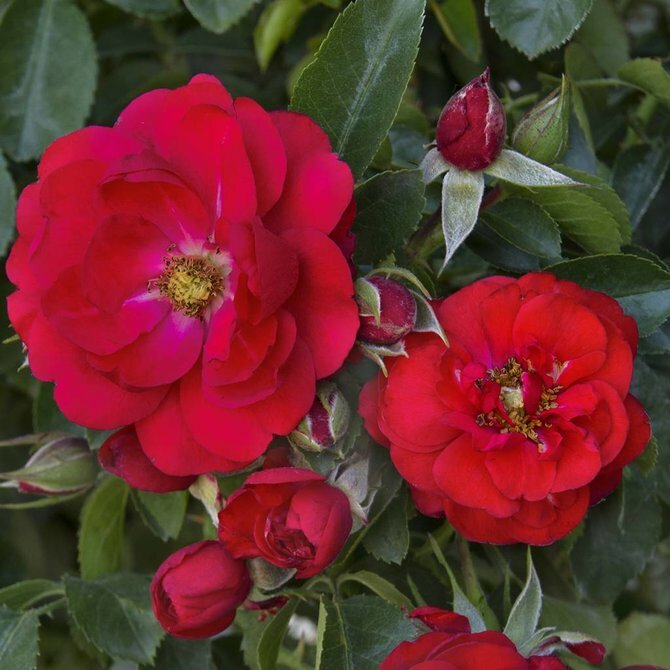 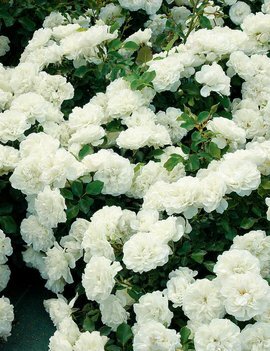 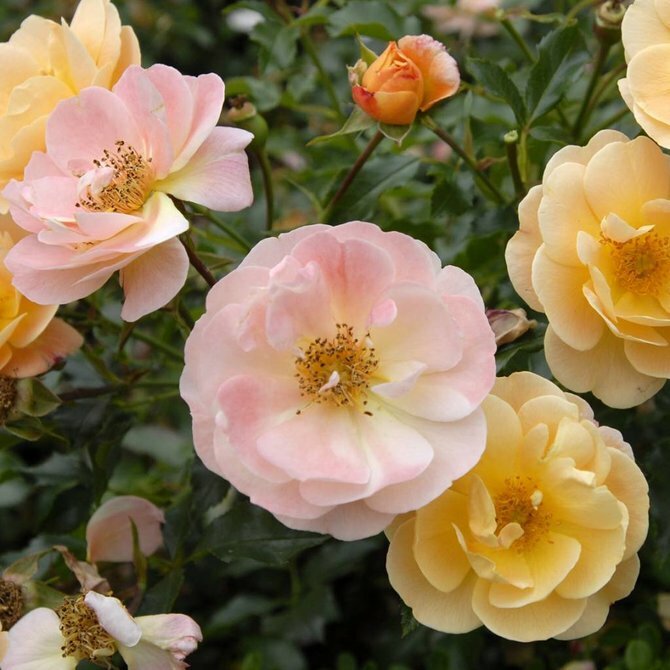 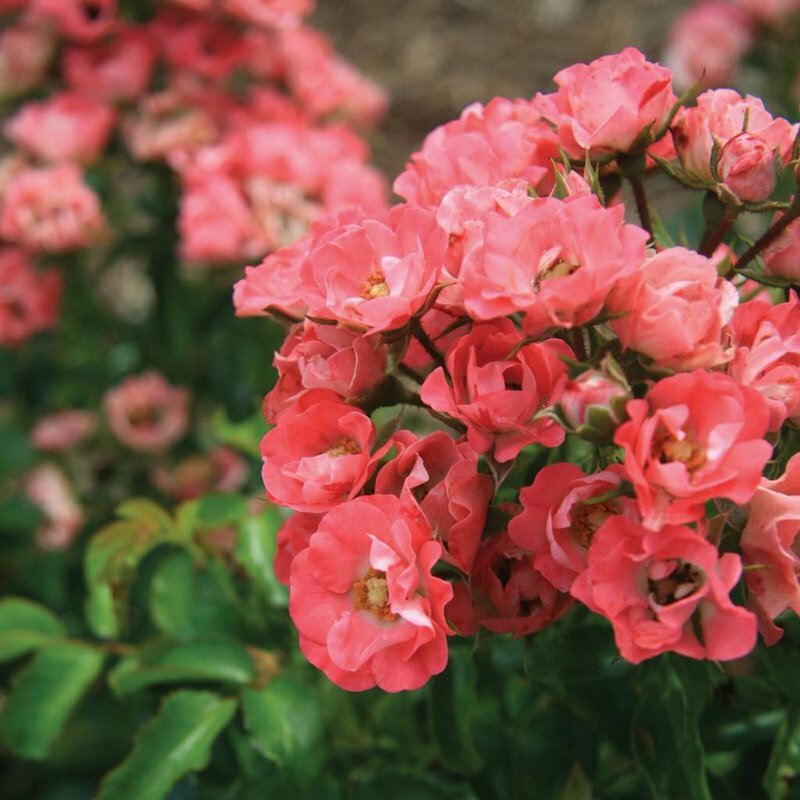 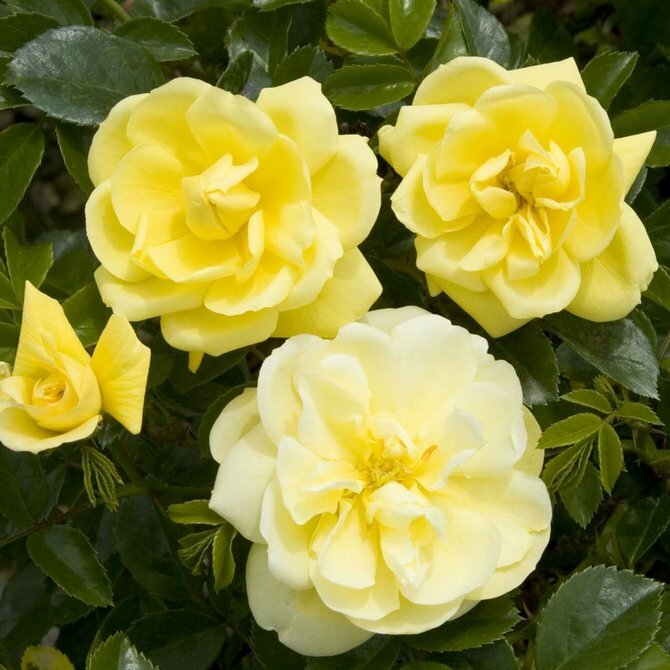 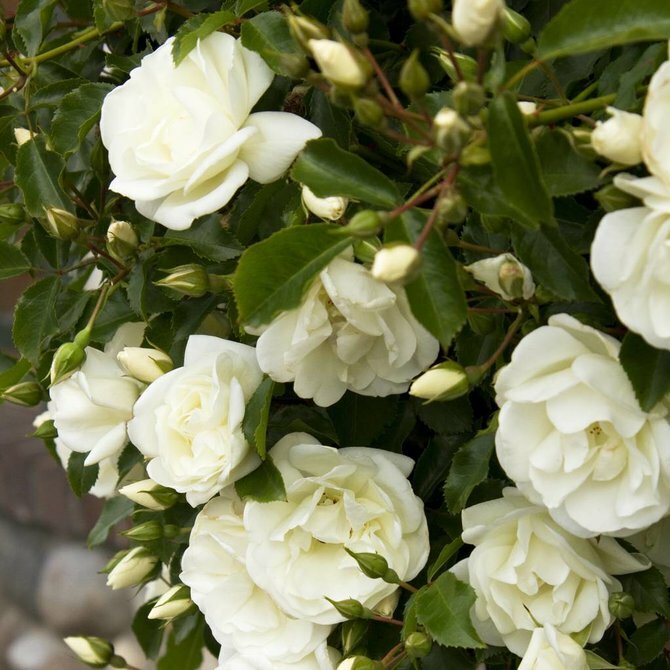 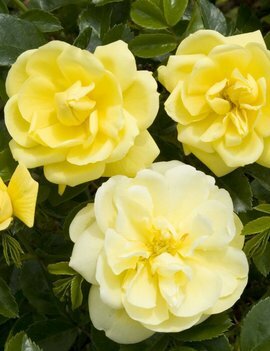 Bred by Star Roses • This low growing shrub has lush, tough foliage and non-stop blooms. 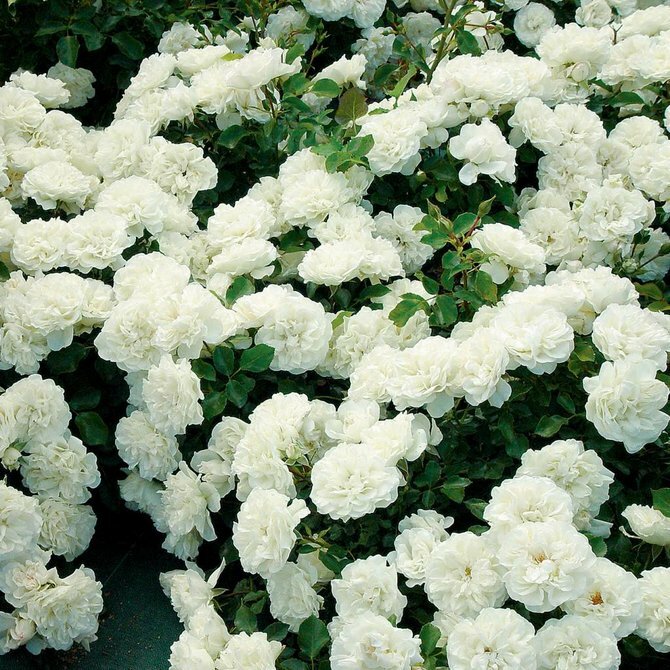 The pure snow white blooms make a clean spectacular show from spring until fall. 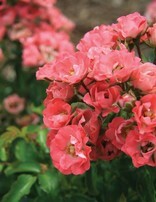 A wonderful ground hugging flowering shrub, ideal for banks and rocky areas.